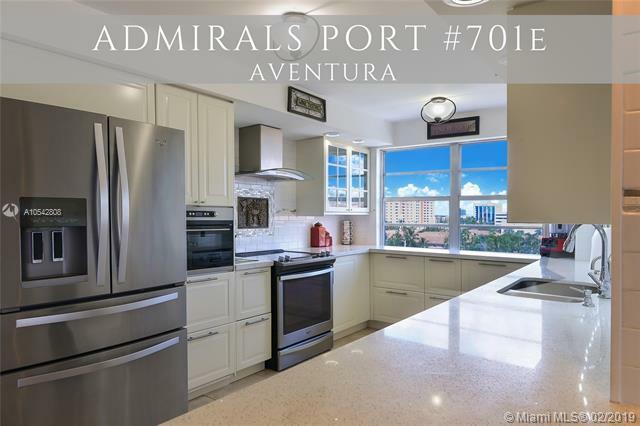 Best Corner Unit Deal in Admirals Port!!! ** BRING ALL REASONABLE OFFERS! 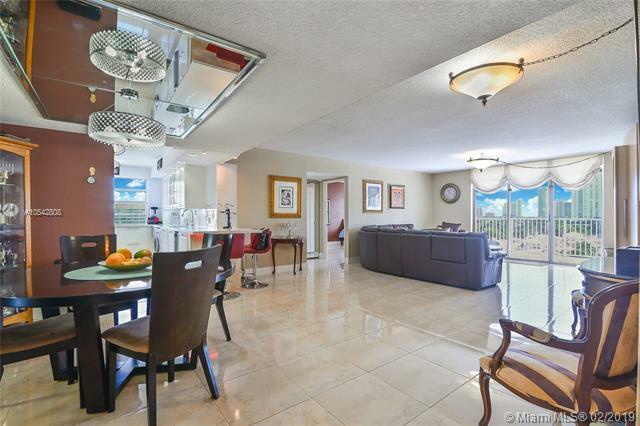 ** Residence 701 is currently one of the best priced option for a fully renovated corner unit featuring one of the largest floorplans available. 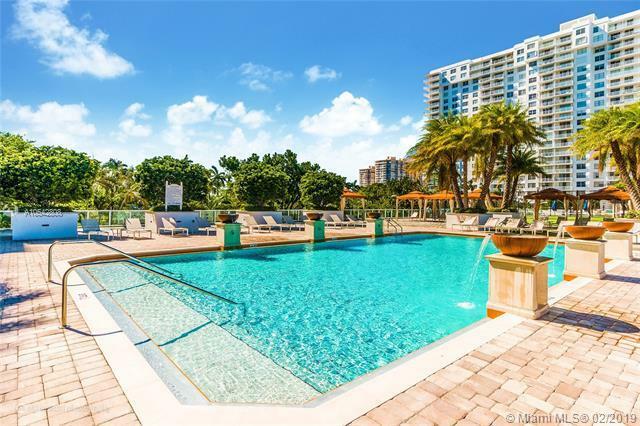 Beautiful tile floors grace the entire apartment along with a spectacular *sparkling white* open kitchen, upgraded bathrooms, large closets, extended balcony & NEW AC! Resort style amenities include 2 heated pools, tennis court, outdoor grill, putting green, private garden with walking path, gym & library. 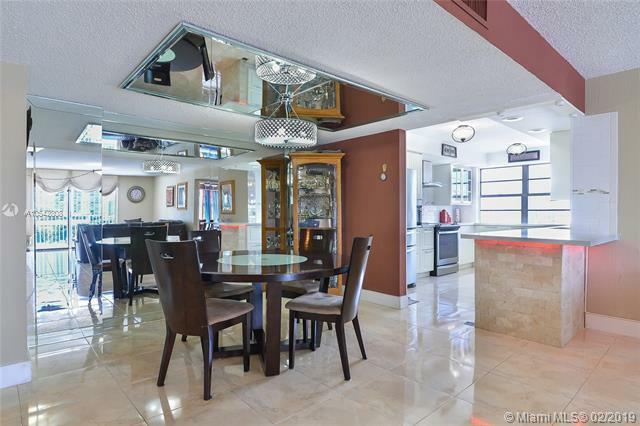 Walk to Fresh Market and an assortment of restaurants shops and houses of worship!